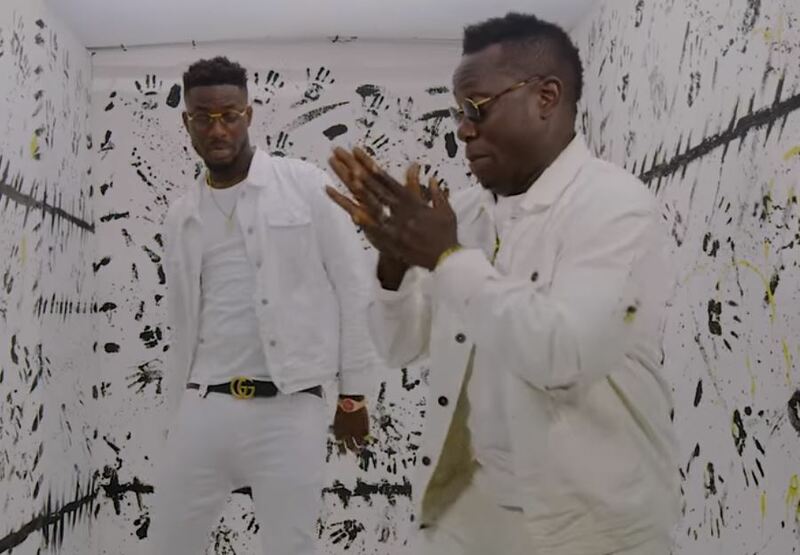 11th street music presents the official visuals for Flyboi’s “Igbenedion” featuring Duncan Mighty. The video was shot by TG Omori in lagos. Extra Footage Credit – Alex Gibney. Enjoy & Share your thoughts.